The signature hole of the course and at nearly four hundred yards, the last thing you want to do is hit an iron off the tee. 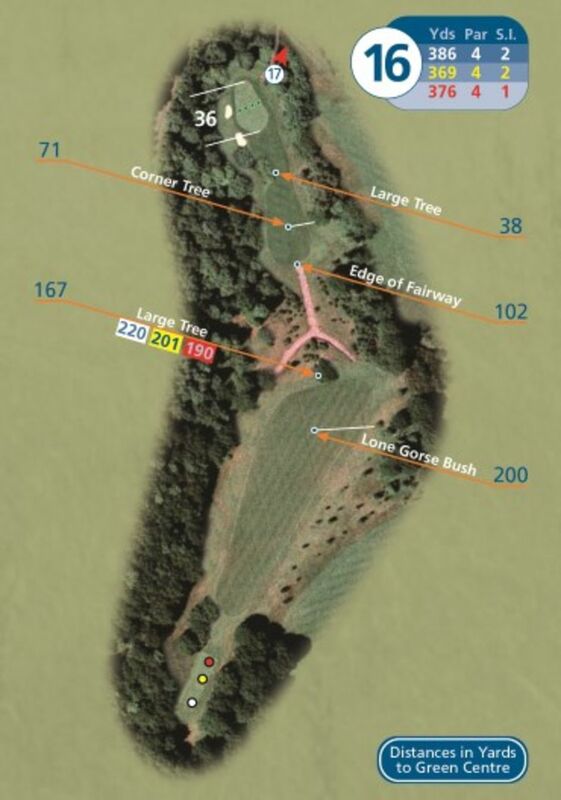 Yet for the majority of golfers a well-struck shot towards the tree (but not too close!) at the end of the fairway is what is required. From this tree, the hole descends some 170 more yards to a two tiered green, surrounded by trees and bunkers. A truly memorable hole, if sometimes not for the right reasons, it has the potential to be a real card wrecker!